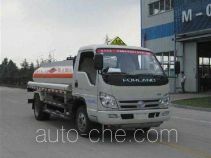 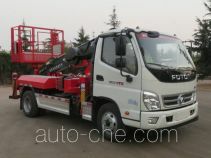 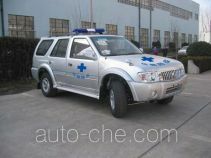 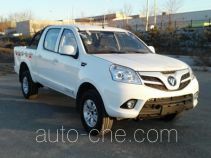 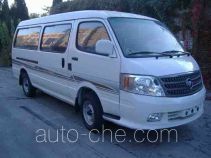 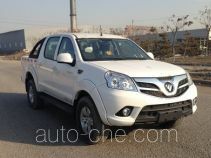 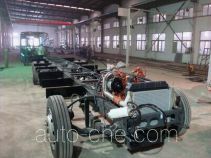 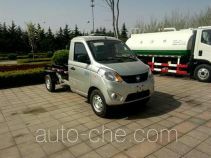 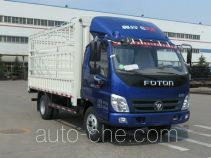 Beiqi Foton Motor Co., Ltd. is an automobile manufacturer located in Beijing City, Beijing Municipality, China. 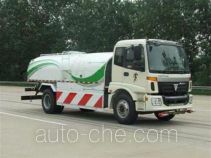 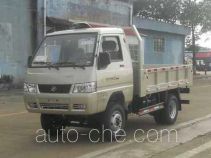 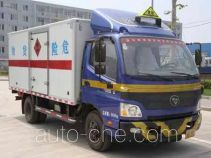 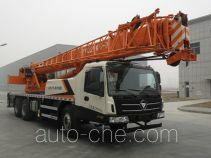 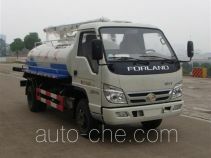 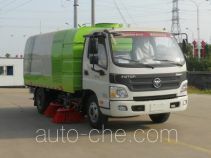 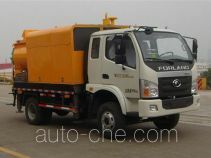 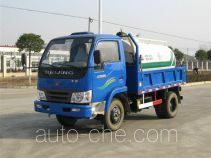 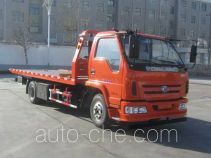 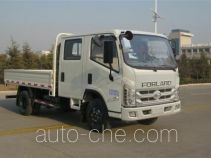 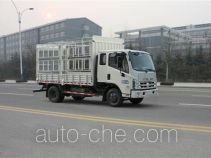 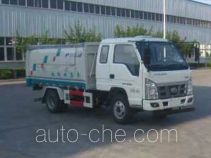 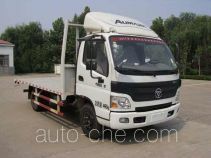 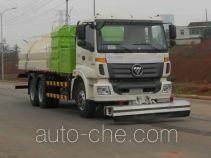 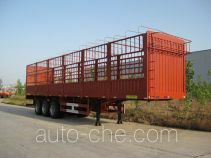 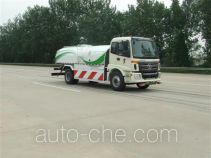 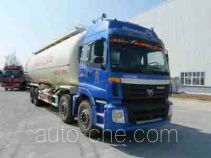 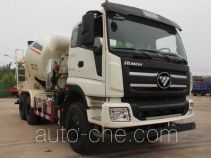 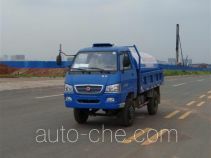 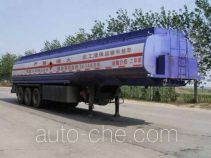 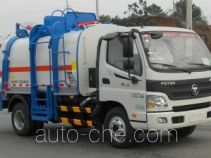 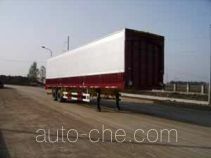 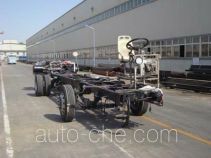 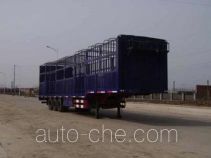 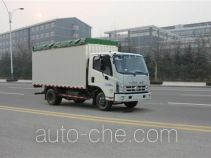 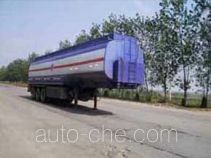 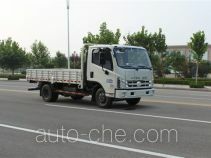 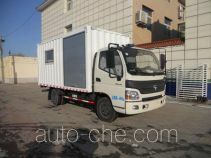 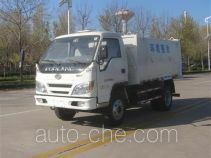 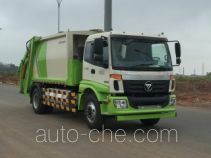 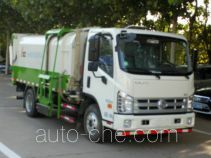 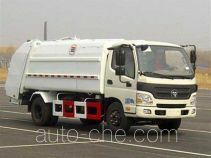 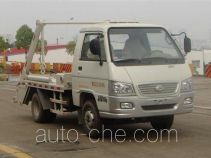 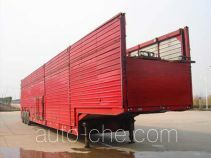 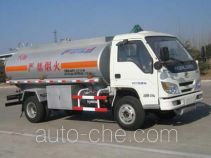 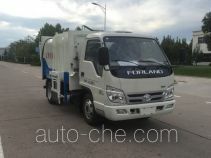 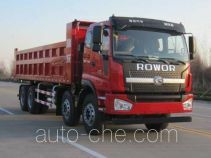 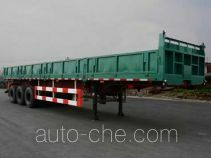 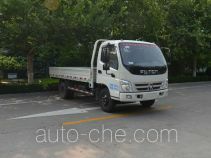 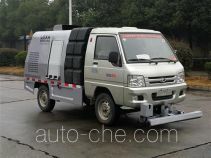 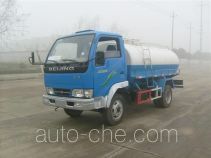 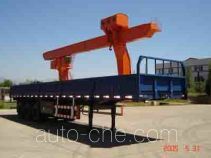 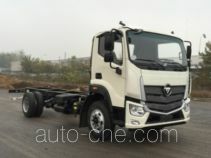 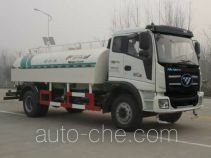 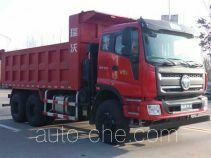 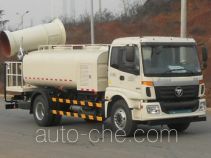 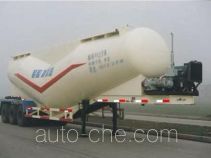 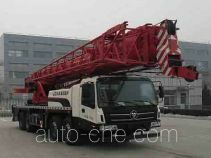 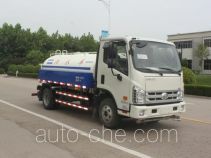 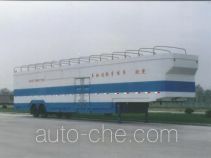 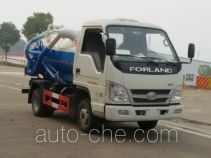 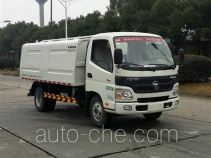 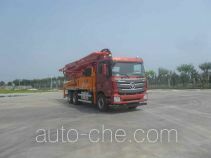 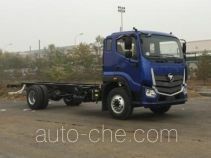 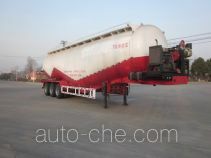 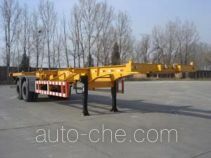 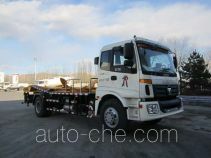 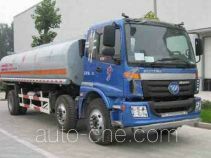 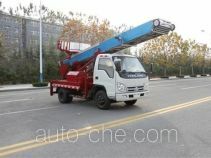 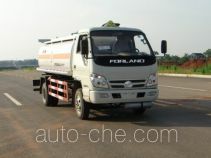 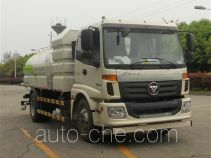 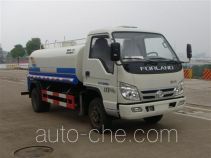 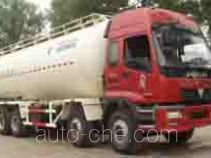 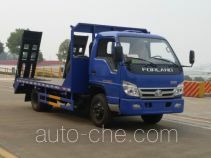 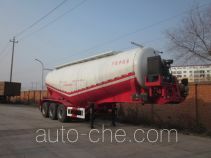 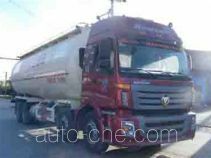 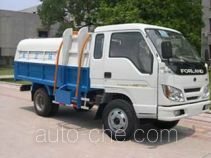 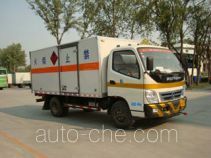 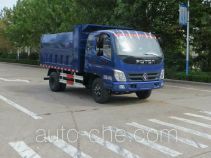 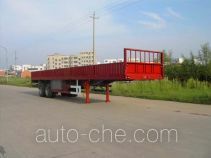 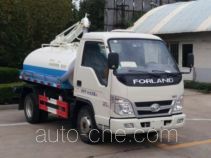 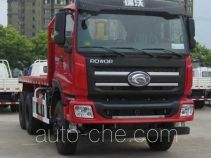 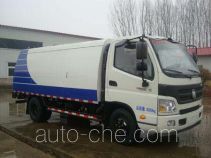 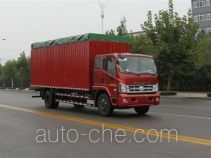 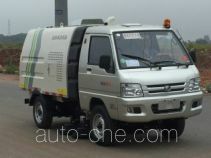 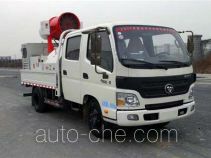 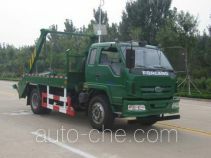 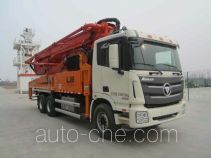 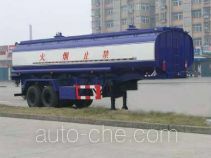 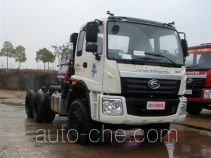 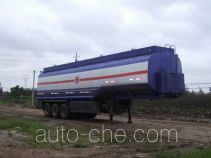 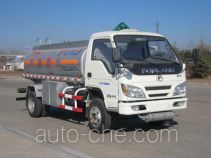 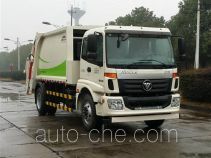 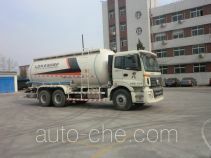 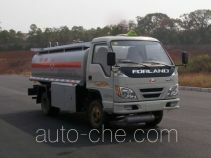 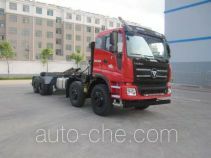 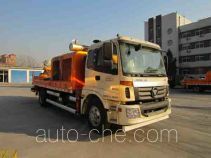 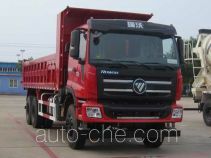 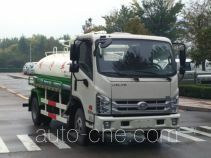 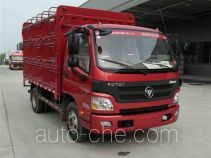 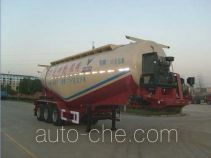 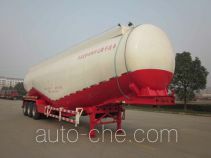 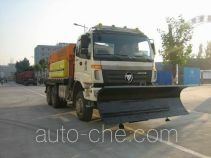 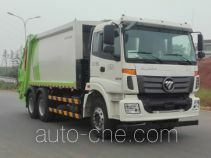 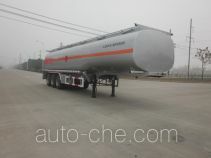 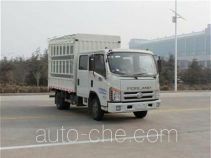 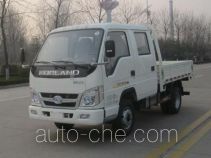 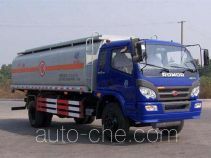 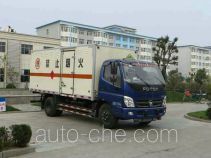 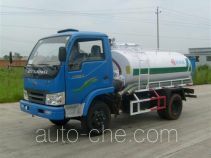 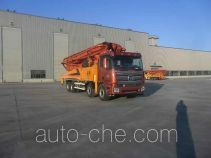 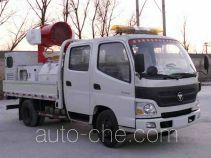 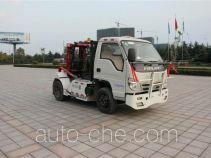 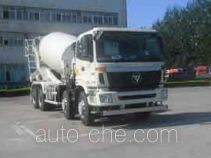 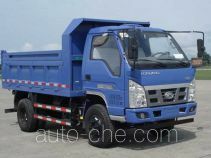 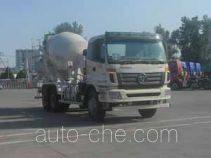 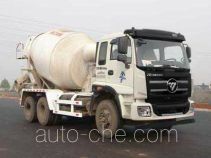 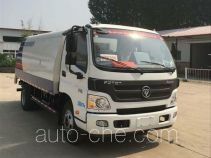 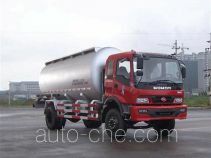 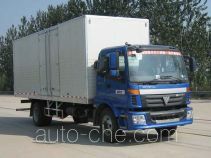 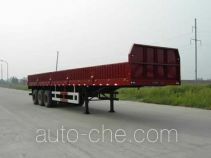 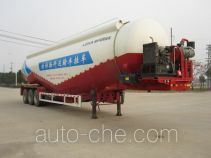 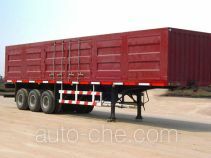 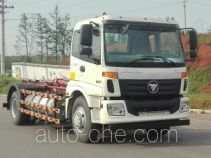 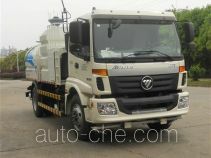 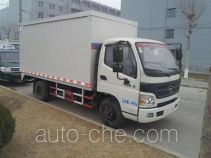 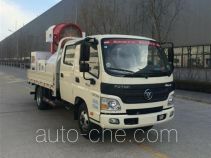 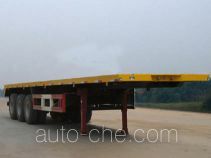 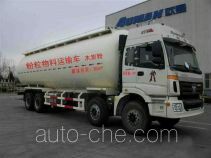 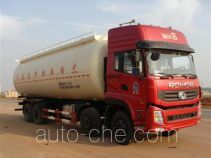 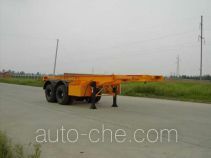 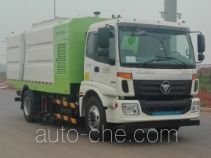 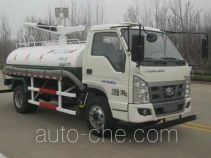 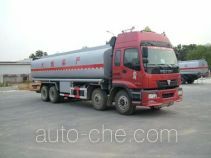 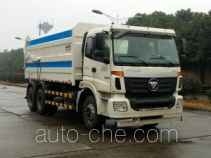 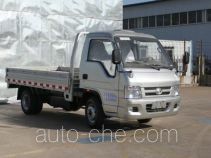 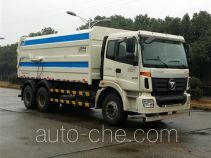 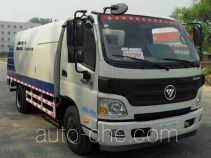 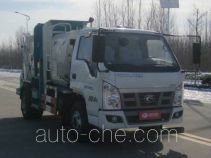 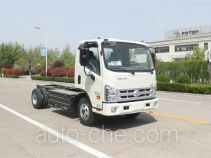 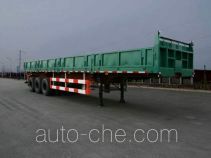 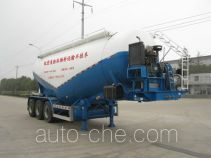 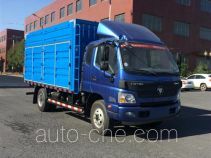 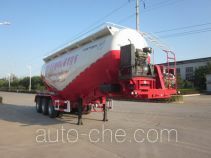 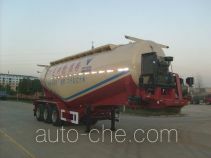 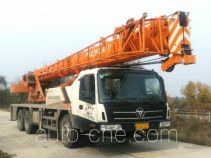 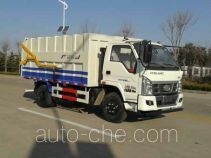 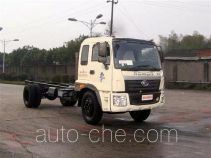 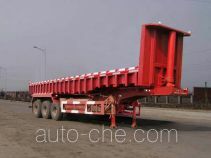 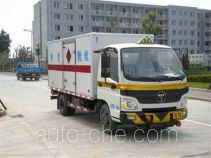 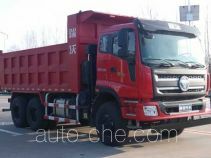 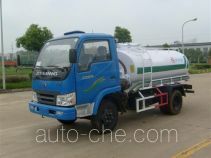 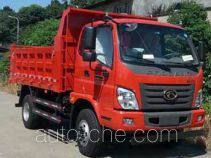 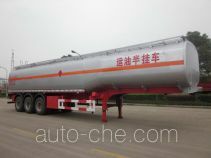 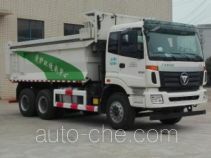 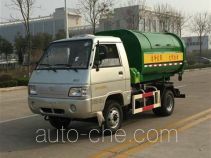 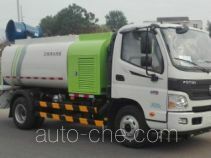 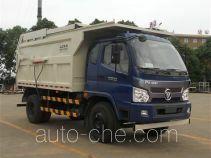 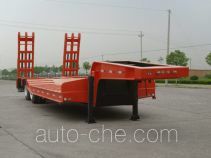 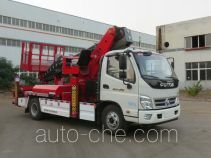 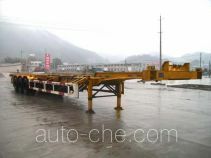 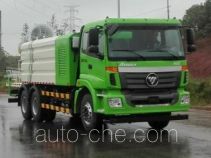 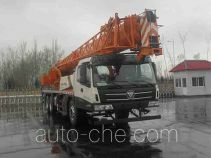 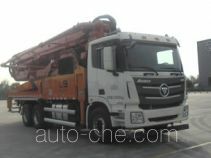 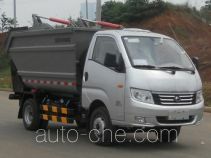 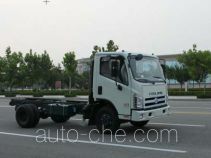 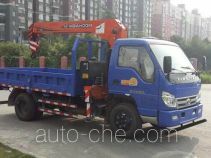 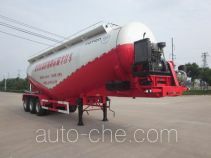 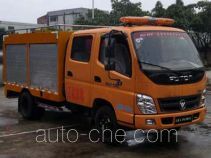 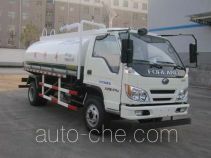 The product range includes box van truck, cargo truck, stake truck, dump truck, bus, soft top box van truck, low-speed vehicle, low-speed dump truck, MPV, city bus, refrigerated truck, postal vehicle, truck chassis, concrete mixer truck, tractor unit, etc. 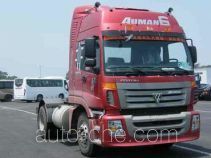 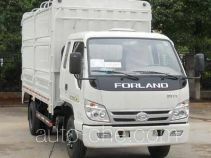 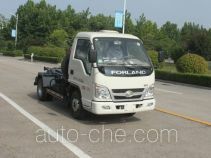 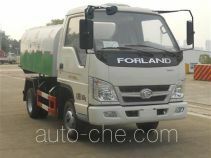 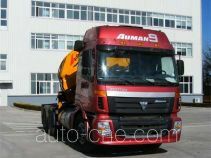 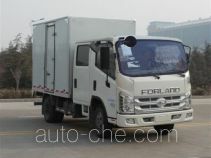 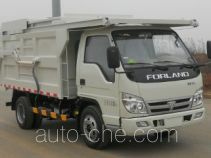 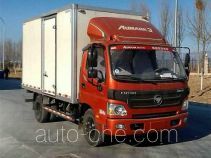 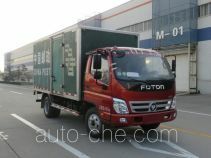 The brands are: Foton, BAIC BAW, Foton Forland, Foton Auman, Foton Ollin. 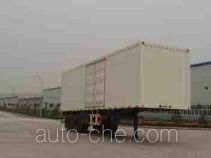 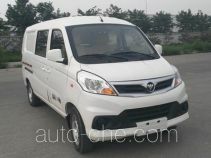 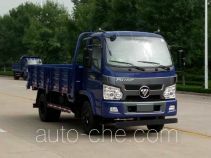 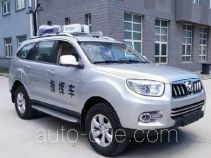 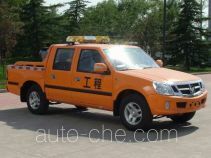 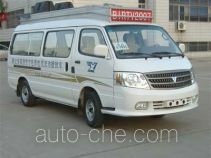 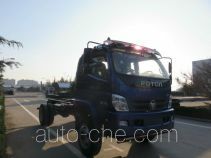 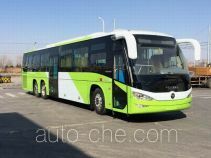 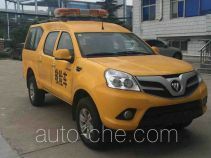 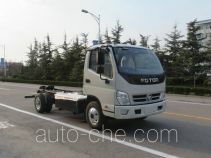 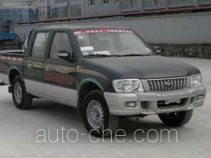 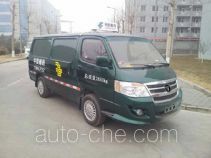 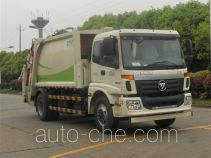 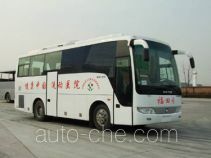 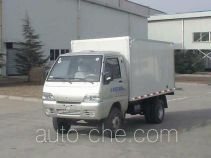 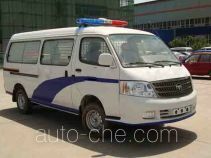 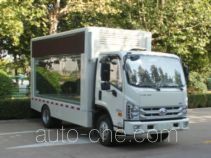 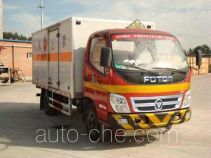 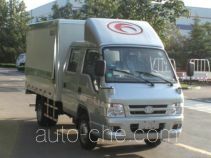 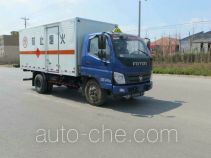 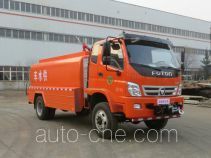 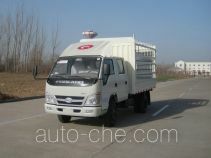 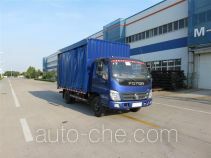 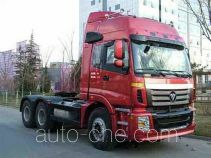 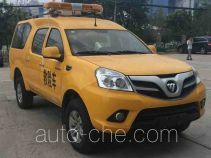 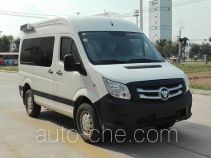 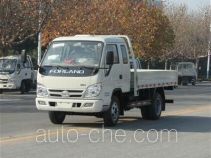 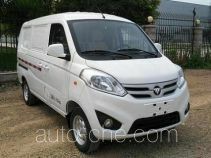 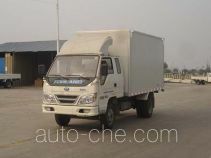 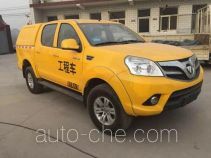 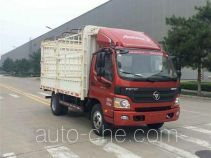 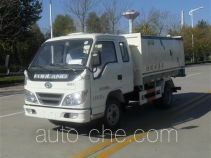 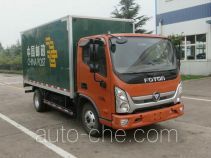 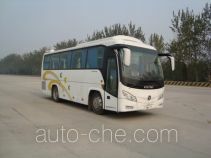 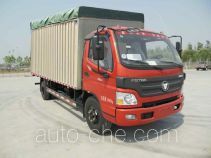 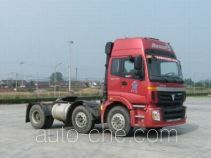 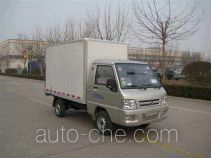 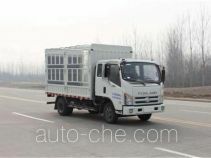 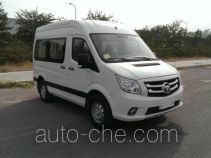 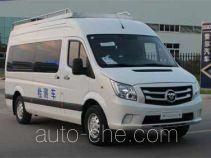 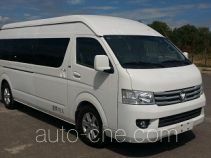 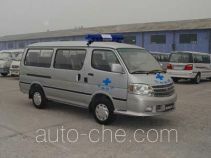 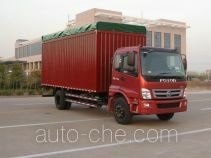 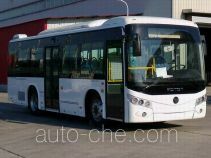 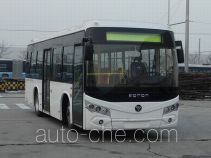 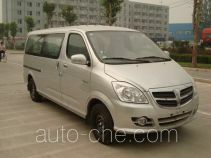 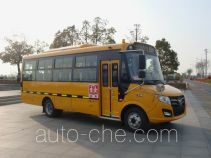 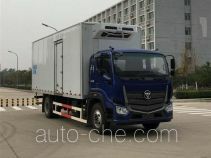 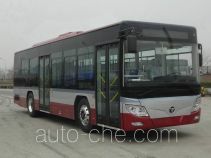 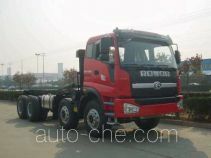 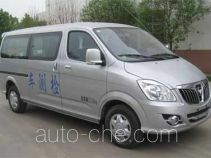 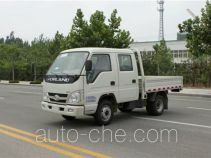 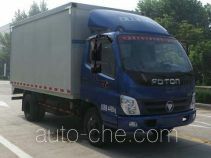 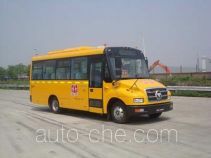 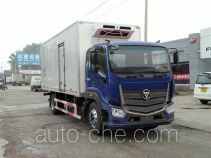 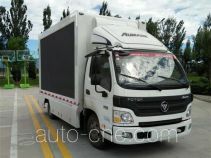 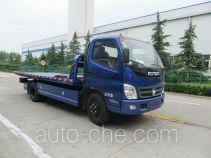 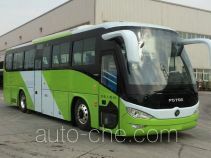 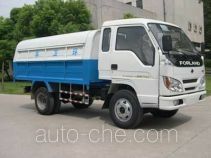 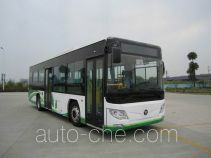 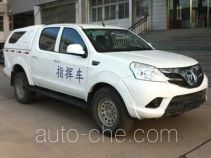 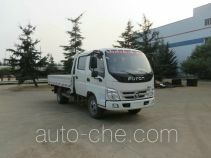 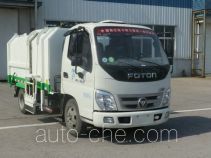 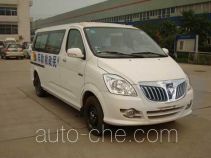 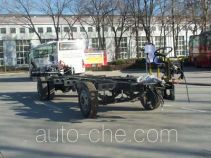 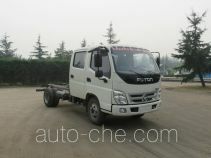 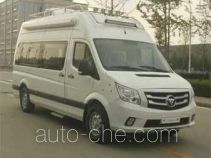 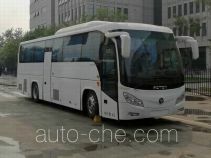 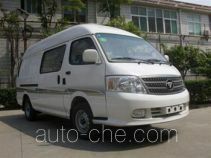 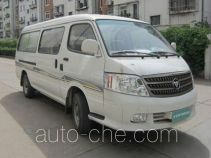 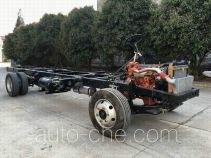 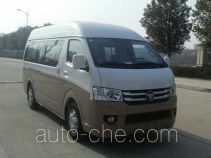 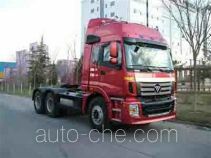 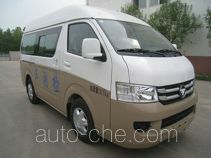 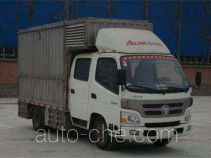 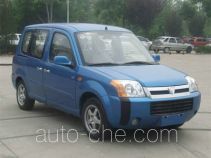 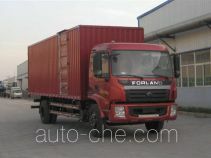 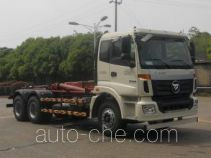 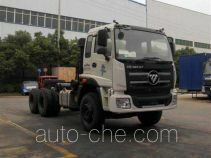 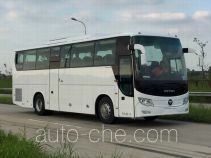 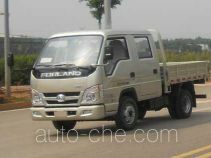 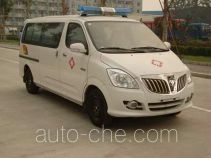 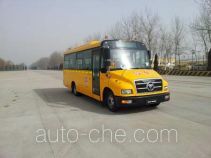 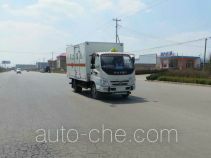 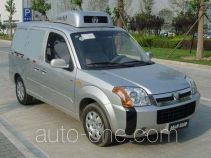 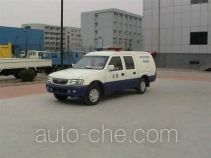 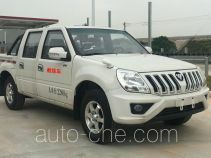 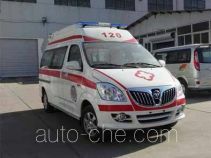 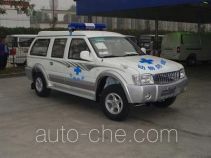 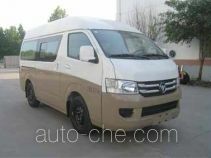 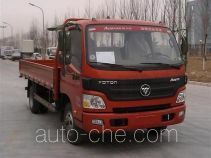 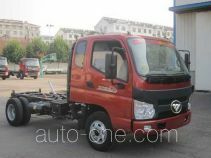 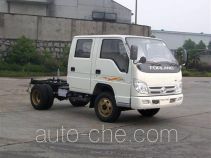 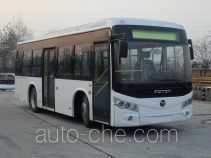 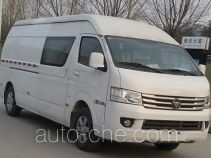 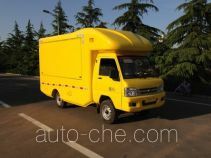 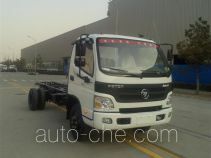 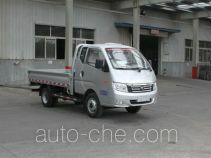 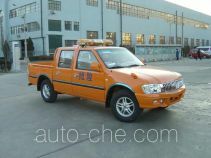 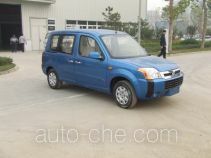 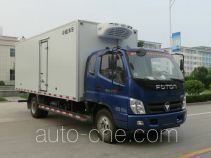 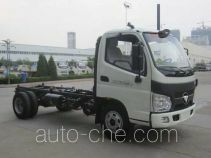 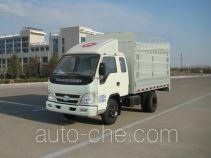 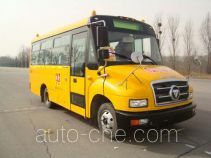 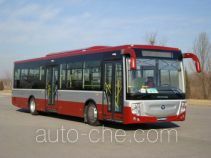 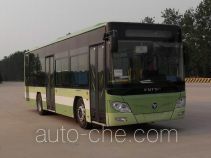 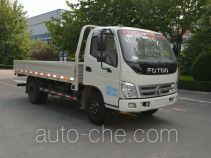 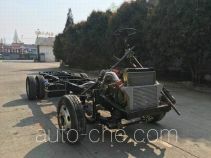 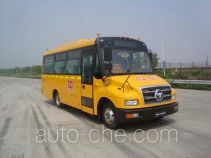 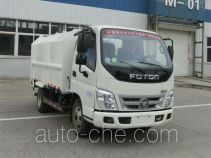 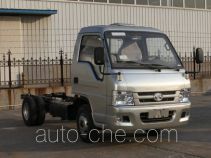 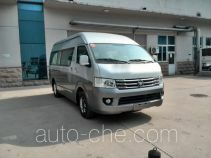 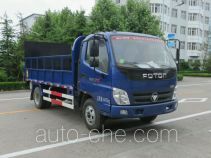 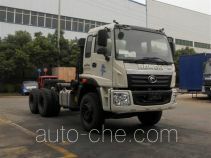 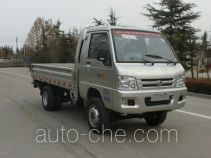 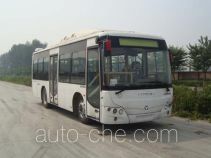 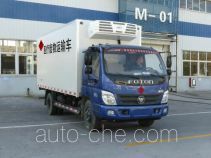 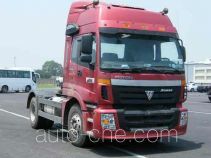 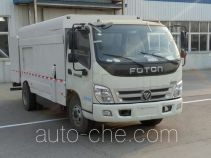 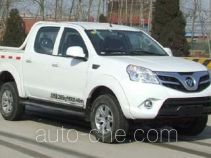 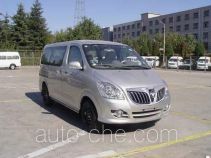 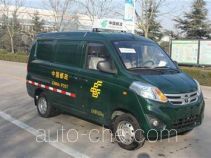 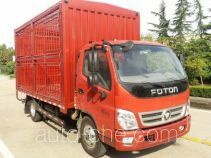 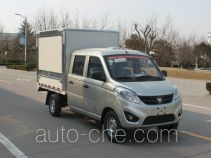 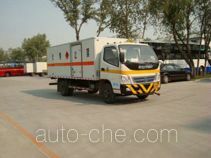 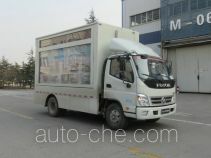 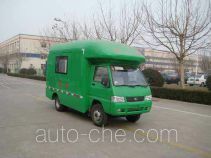 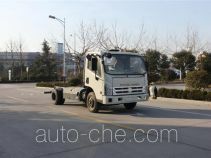 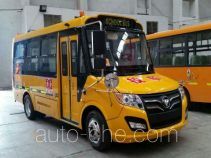 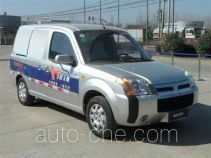 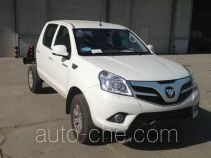 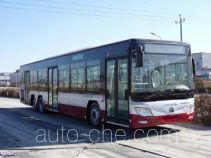 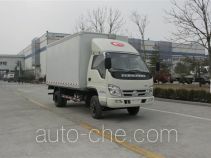 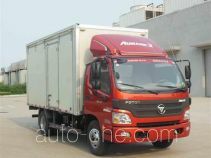 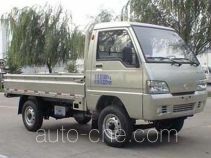 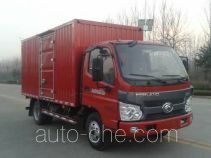 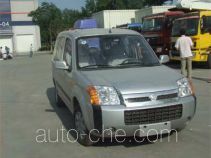 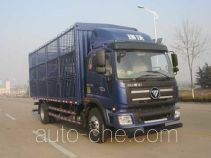 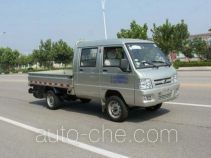 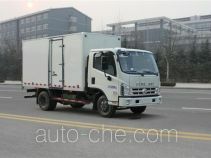 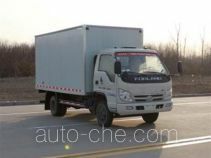 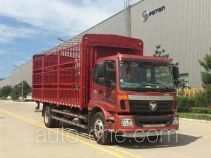 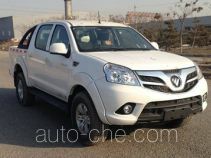 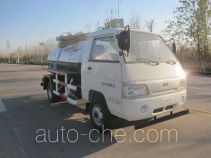 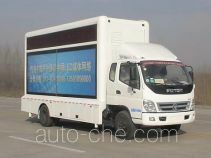 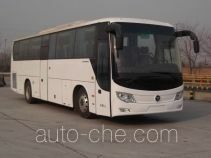 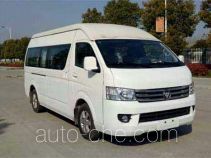 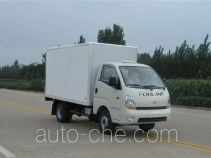 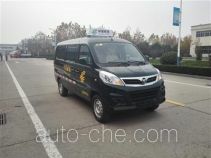 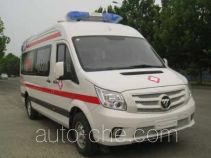 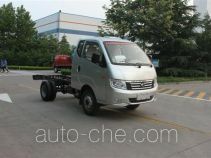 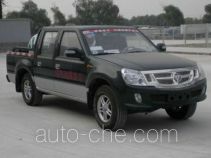 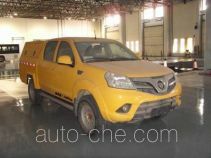 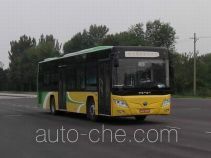 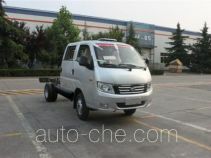 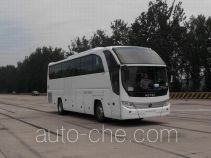 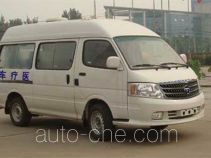 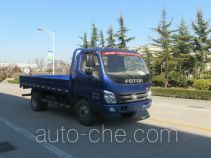 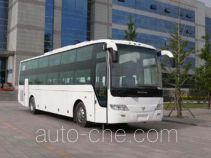 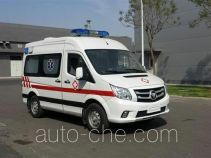 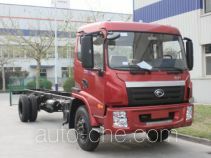 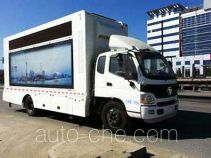 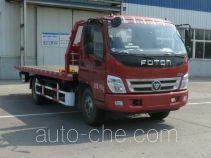 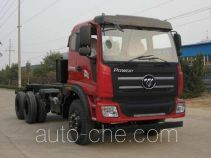 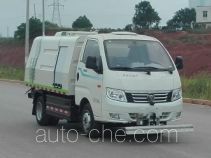 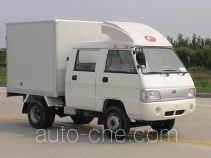 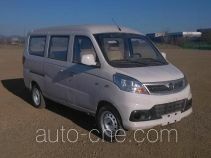 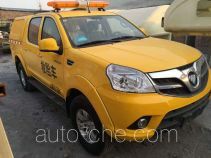 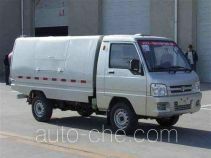 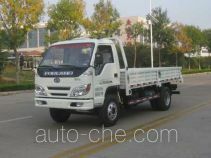 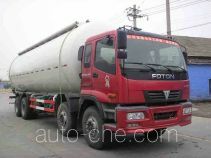 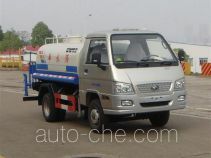 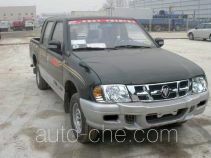 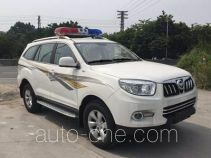 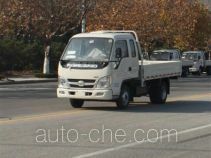 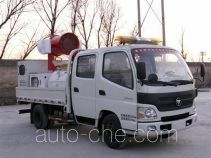 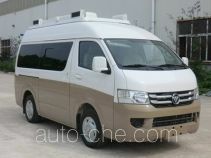 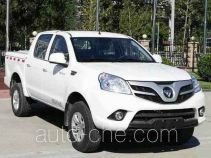 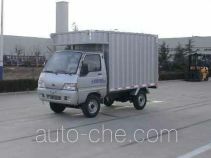 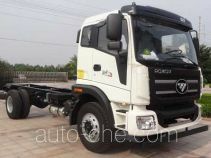 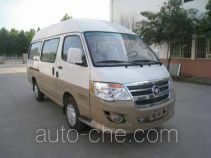 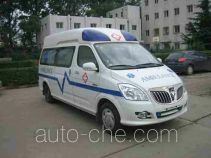 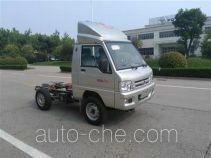 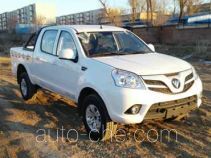 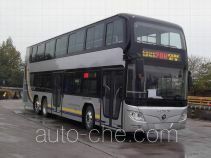 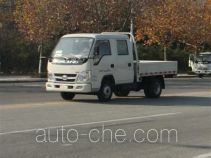 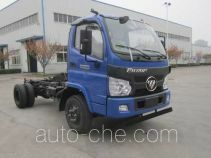 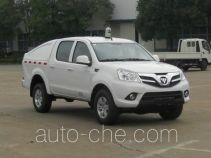 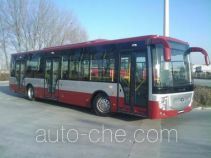 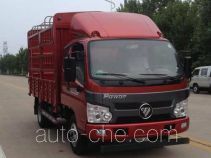 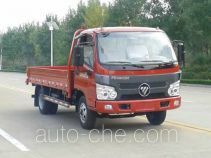 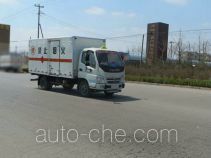 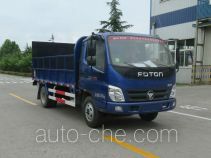 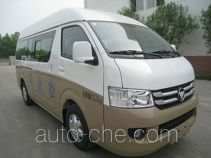 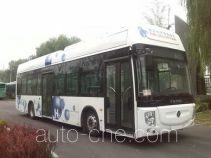 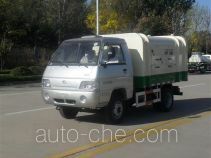 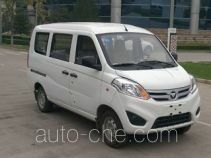 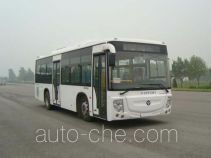 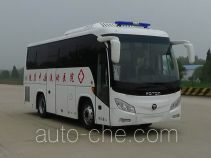 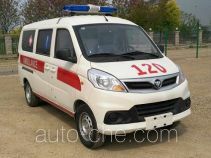 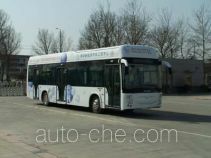 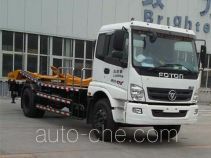 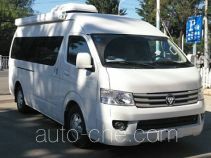 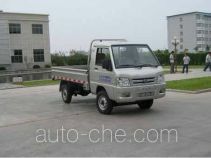 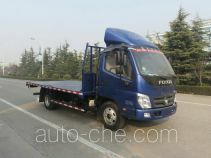 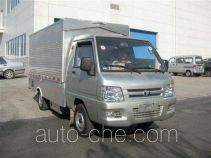 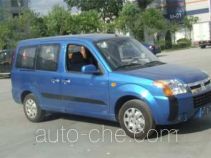 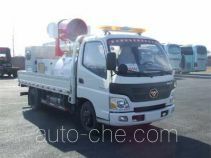 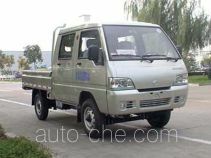 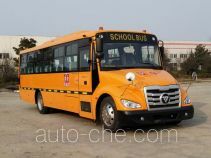 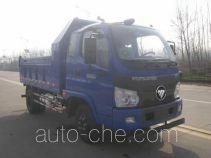 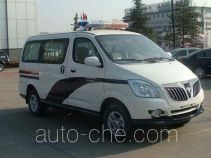 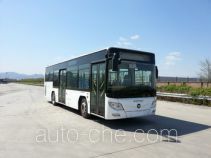 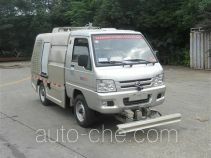 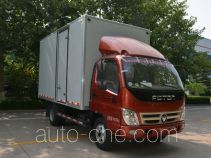 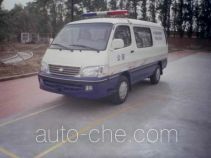 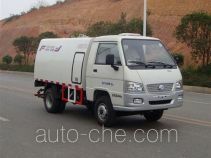 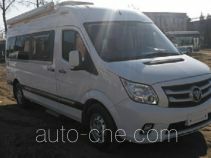 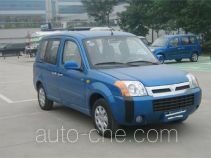 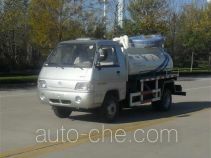 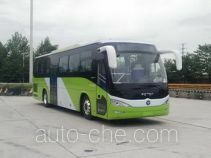 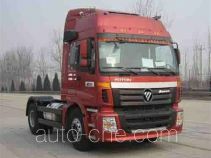 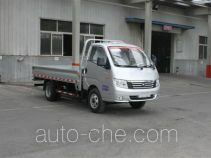 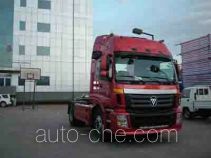 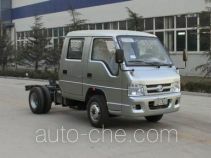 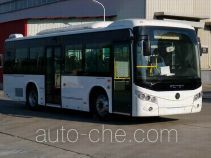 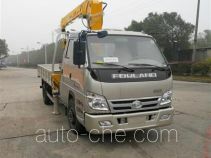 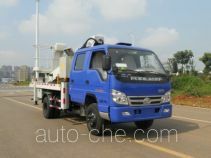 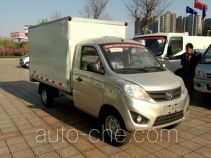 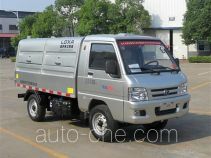 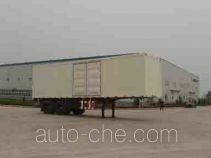 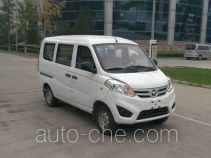 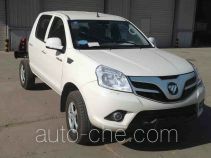 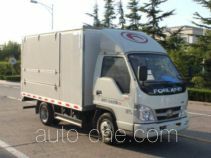 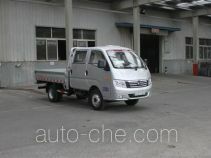 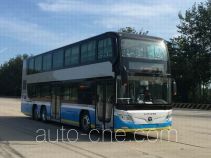 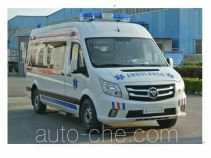 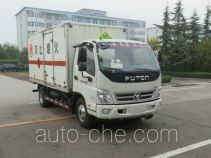 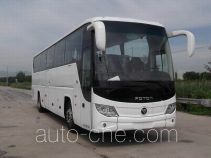 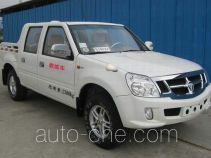 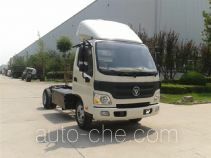 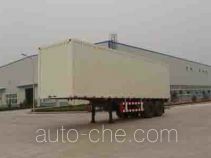 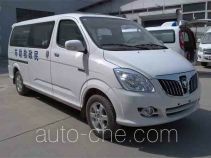 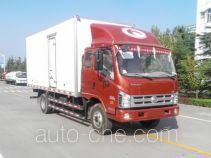 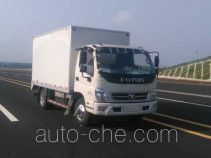 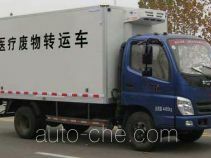 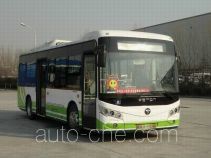 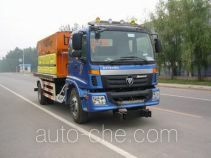 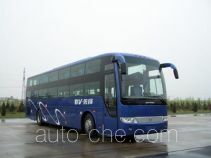 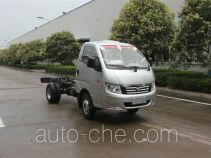 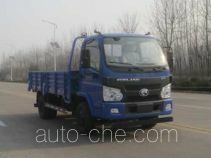 There are 38870 vehicles (10701 models) made by Beiqi Foton Motor Co., Ltd. found in the database.